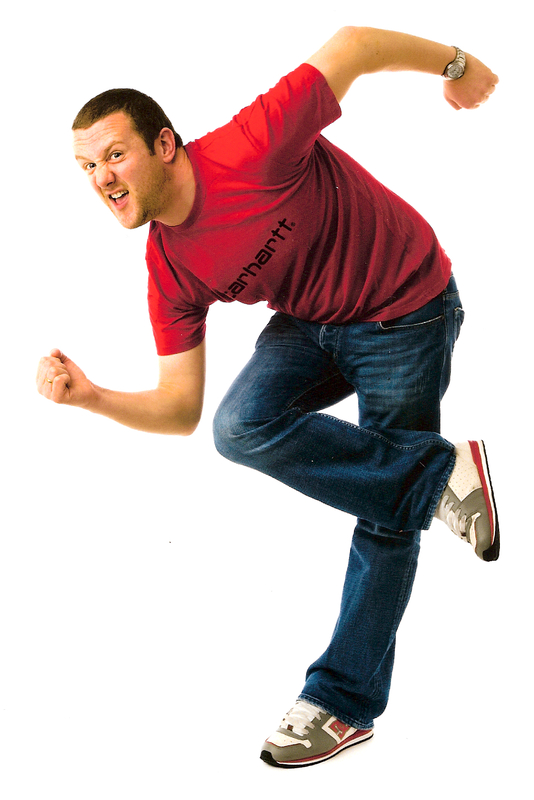 PJ Gallagher is one of Ireland’s best-loved comedians. 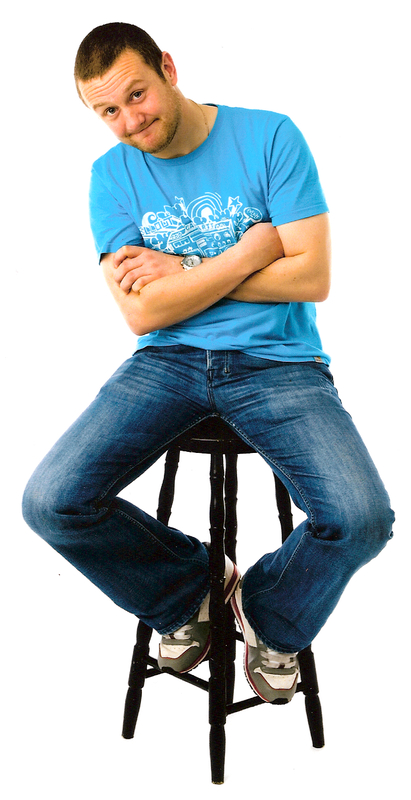 He currently co-hosts PJ & Damian In The Morning with Damian Farrelly on Classic Hits 4FM and can be seen in the massively successful television series The Young Offenders on RTÉ and BBC as Principal Walsh. He is most widely known for the huge success of many characters in the hilarious and sometimes outrageous hit TV show Naked Camera, alongside his DVD of the same name, which received triple platinum sales. In 2008 he took his alter ego Jake Stevens to the US to film a new series called Makin’ Jake. Additionally in 2011, he returned with another sketch show, Meet Your Neighbours, which was also produced into a DVD. 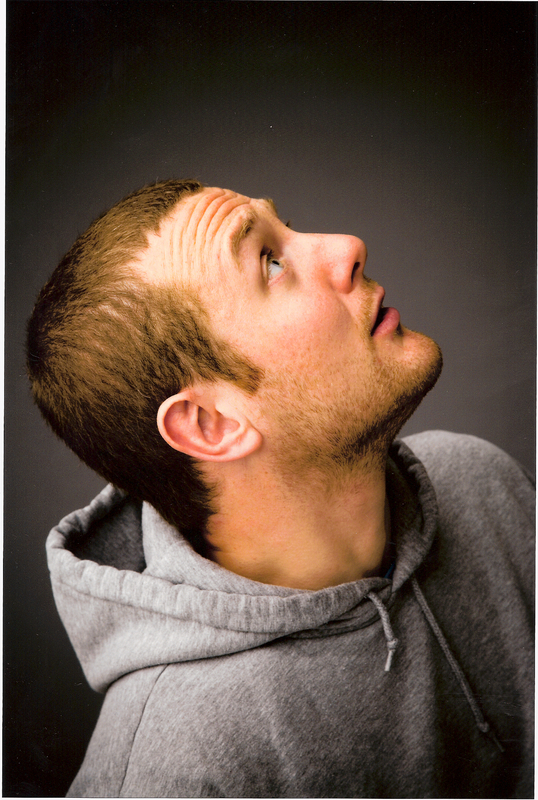 PJ Gallagher is a Vicar Street regular and has appeared at the Cat Laughs Festival in Kilkenny and Electric Picnic and has provided entertainment with his numerous corporate appearances for Diageo, Sigma and quite a few others. His most recent tours, Concussion and Separated at Birth (with Joanne McNally) have received critical acclaim and played to sell out audiences. 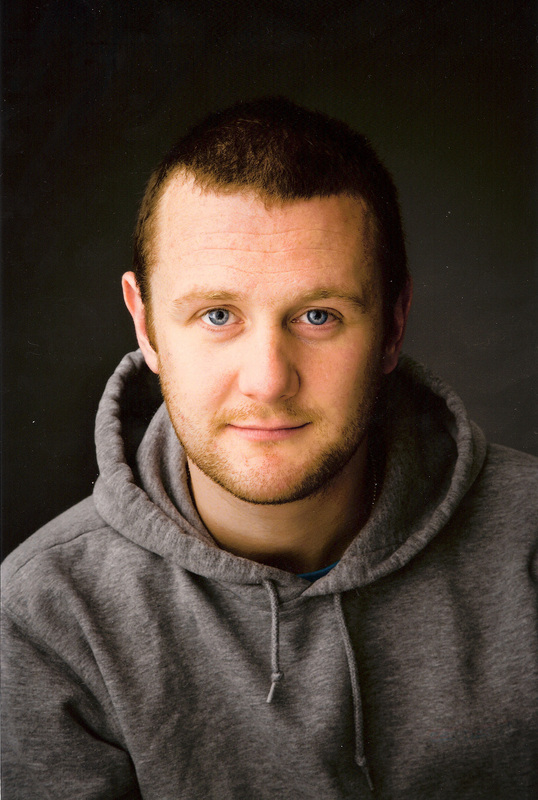 He is a graduate of the Gaiety School of Acting and performed in the 2016 Dublin Theatre Festival in Alien Documentary, directed by Una McKevitt. They worked together again on Madhouse which premiered at the Dublin Fringe Festival in 2018. and appears in the critically acclaimed feature film The Young Offenders, which won Best Irish Film at the Galway Film Fleadh.